Fans of CBS's hit series NCIS were left in tears over Pauley Perrette's Season 15 exit, and she's just the latest in a long line of stars who have come and gone, leaving many viewers wondering... who's next? Over five years ago in 2013, fan favorite Cote de Pablo left the show when her character, Ziva David, returned to her native Israel. Though not an original cast member — de Pablo joined NCIS in 2005 — the character certainly made an impact during her time there. 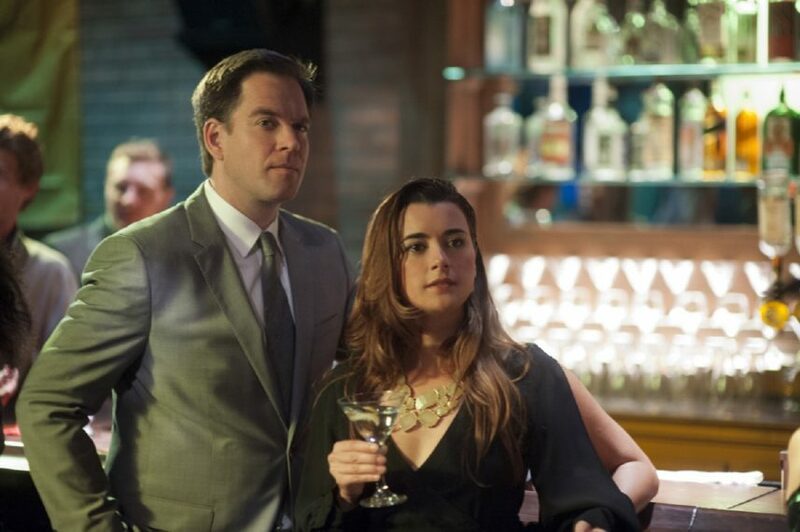 Fans were particularly fond of the relationship between her and Michael Weatherly's character, Tony DiNozzo. The actress' exit rocked the show's fan base and it's been a bumpy ride ever since, as Michael Weatherly followed suit three years later in May 2016. His character left to care for his daughter with Ziva, after de Pablo's character was said to have been killed in Israel. These smooth but sullen departures seem small in comparison to how Weatherly's fellow original cast member, Pauley Perrette, left the show. 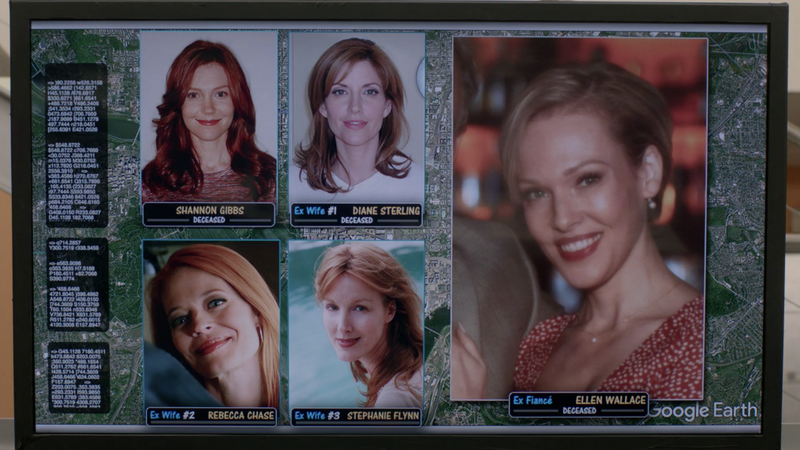 Each of these characters received relatively hopeful storylines, and weren't killed off by the writers — de Pablo's character's death happened off-screen years after her exit from the show. Whereas some of the newer cast members have met untimely ends amid their exits from the popular procedural. The Gibbs' Wives Club is growing. For example, Duane Henry's Reeves was killed in the Season 15 finale when a mugger held him and Abby at gun point. Both characters were shot, but Henry's character left the show because he died, while Abby left to honor his character's memory. So who will be next? There were a few potential options based on the predicaments of the characters at the end of Season 15, but now that Season 16 is midway through, the options have shifted a bit. Initially Rocky Carroll's Vance, David McCallum's Ducky, Mark Harmon's Gibbs, and Sean Murray's McGee seemed like the most likely contenders. None of these actors have hinted at leaving the show anytime soon, but that's not to say they won't. At the end of Season 15, viewers saw Vance being held hostage on a plane by a terrorist who goes by the name Nigel Hakim (Pej Vahdat) or "The Monster." It was a definite cliffhanger, and Vance's longevity wasn't guaranteed, but he made it through as he was saved in Season 16. Still, is there a chance he could exit in the future? It's hard to tell considering the show's penchant for toying with fans' emotions. One character was left in jeopardy in the concluding cliffhanger. Ducky, on the other hand, could very well exit stage left under the guise of retirement — Mallard is no spring chicken. Meanwhile, Gibbs doesn't seem to be going anywhere, thanks to his fan following and importance to the fabric of the show. But in the Season 16 midseason return, fans were driven to worry about McGee when he was arrested along with Torres (Wilmer Valderrama). Though they were ultimately let go, in the final moments of the episode, Kasie (Diona Reasonover) noted that McGee was sent a gift from tech company Splendifida. They don't send these boxes to just anyone — only prospective employees. Could McGee be looking to move on? It seems possible. From the original cast, McCallum, Harmon, and Murray are the only remaining stars of the show's first season in 2003 — Weatherly and Perrette were the other members of that core cast. Since Season 16 has taken fans in different and unexpected directions, welcoming new full-time members like Kasie and more, the guessing game only grows larger. A recent TV Line report hinted that, midway through the season, "the Secretary of Defense will be out for blood upon learning that Gibbs’ team defied his wishes, breaking the law in the process." Because of this, the team "may land under the microscope, much as their Los Angeles- and New Orleans-based brethren have." So who will live to see another day? Are your favorite characters living on borrowed time?